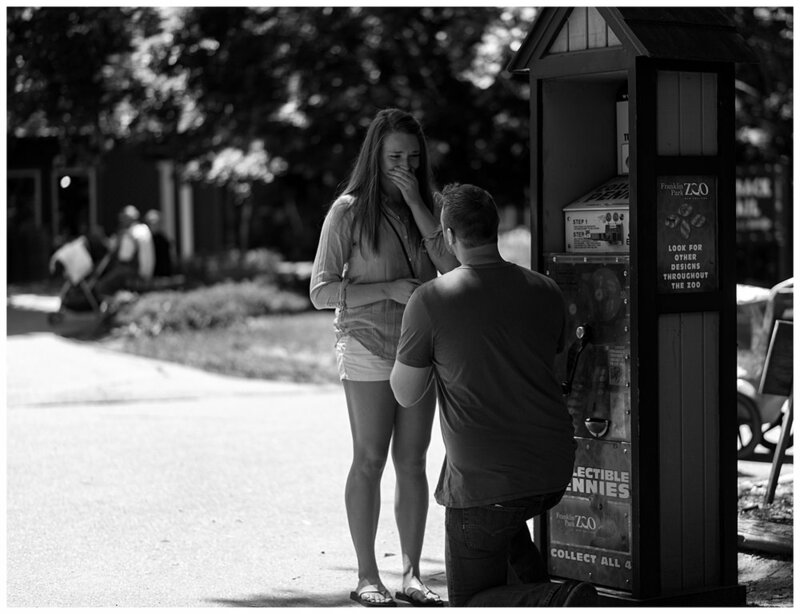 A few weeks ago, Alex reached out to me to photograph him proposing to the love of his life. 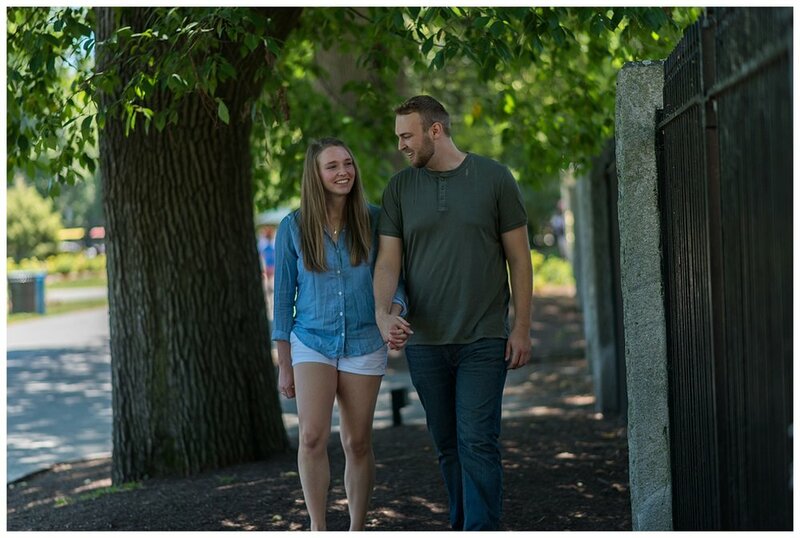 The proposal was set to take place at Franklin Park Zoo in Boston, Ma. 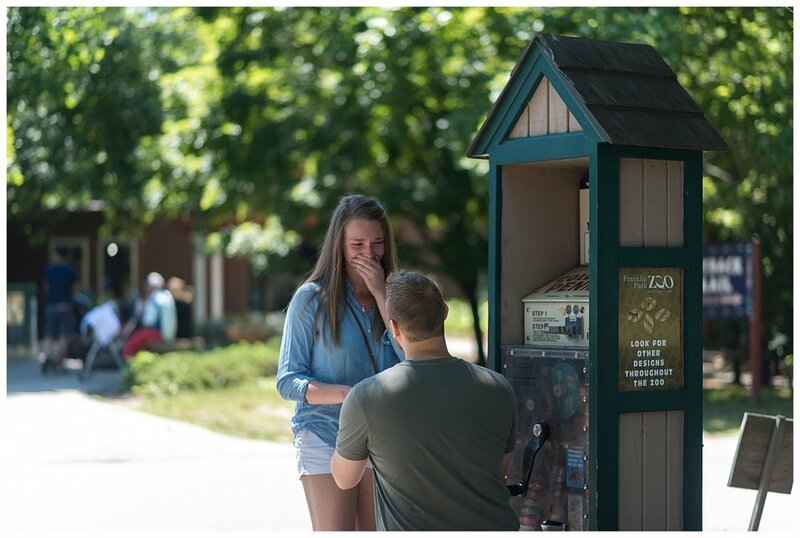 This proposal was so thoughtful and beautiful and I can't wait to share the full gallery with you. For now, enjoy the sneak peek!